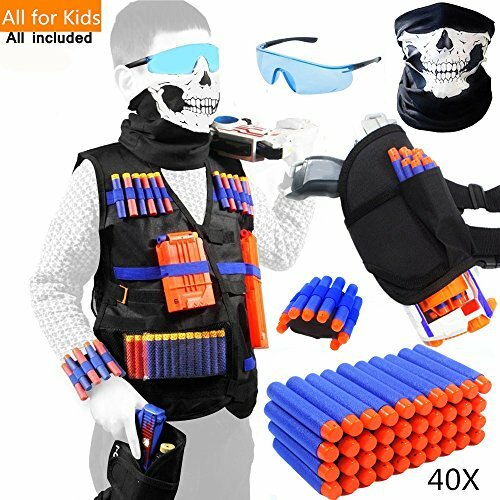 This Tactical Vest Kit fit for Nerf Guns, lets you carry along lots of extra ammo, maximize your firepower. Quick Reload Clips work with all Nerf N-Strike Elite blasters and most original N-Strike blasters. If you have any questions about this product by Bigib, contact us by completing and submitting the form below. If you are looking for a specif part number, please include it with your message.